An option is a contract that gives the buyer a right to sell or buy an underlying asset within a specific period of time. This provides people with the opportunity to earn necessary funds, evaluate decisions and leverage their investment. Essentially, they are purchasing the choice to return to an asset at a later date, similar to layaway. Trade options are when you buy or sell these contracts, most of which represent 100 shares for a specific stock in the stock market. This allows traders to take on less risk because they are committing less capital. Additionally, it offers flexibility, leverage and unlimited profits. Options trading is one of the habits of successful people in the investment industry. If you are interested in learning more about trading options, you should familiarize yourself with the key terms below. You may be curious as to why options are a good trading strategy. This is because options allow for a ton of versatility. This is particularly evident in their interactions with traditional assets, like individual stock shares. This enables traders and investors like yourself to adapt or adjust positioning if a situation should arise in the market that deems this necessary. The versatility of trading options is also a bit of a risk if used improperly, however. This is the first thing you should know before learning any other associated terms. Calls and puts represent the two different types of options. Call options give the owner the right to purchase an asset or stock share at a fixed price, while put options allow the owner to sell the stock at a certain price. Each option is regulated within a specific period of time., unlike financial derivatives. If the option can be sold or purchased for three months, the owner must do so within that time frame. Otherwise, their contract is up and they forfeit their right to the assets. The strike price of an option is the pre-agreed price per share that the stock may be bought or sold at. This may also be referred to as an exercise price. This term is important to know if you hope to become involved in trading options because it is the fixed cost of options that you want to buy or sell. Negotiating the strike price is an integral part of successful options trading. In-the-money is a term used to refer to the relationship between a strike price and the current stock price. When a call option is “in-the-money” it is cheaper to buy the stock option than it is to purchase that same amount of shares in the open market. When put options are “in-the-money” this means that they are more expensive than shares in the open market. It will be more lucrative to sell put options at that price, no matter whether you are buying stocks online or through a broker. At-the-money refers to when the stock price and strike price are equal. This is a rare occurrence. However, this term has been adopted to include something else. An at-the-money strike price means a strike price that is closest to the current stock price. For example, if two different options for the same stock are available at $5 and $10, respectively and the stock price is $6 then $5 would be considered the “ATM” price. Out-of-the-money is essentially the reverse of an in-the-money relationship for both calls and puts. When a call option is priced below the stock market price, it is out-of-the-money. When a put is priced for less than the stock market price for the particular company, like Lightyear Capital, it is also out-of-the-money. In general, out-of-the-money options have no benefit to the contract owner. Trading options can be a beneficial move for investors who want some added security with the stock market. These terms above are important keywords that interested individuals should keep in mind. 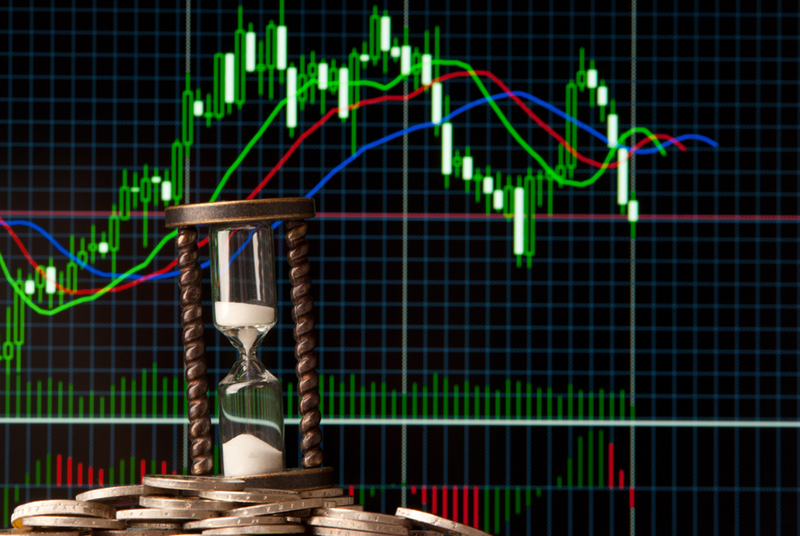 However, the importance of market timing cannot be understated when attempting to trade options. Remember to refer back to this post should you ever find yourself needing to use trading options lingo.